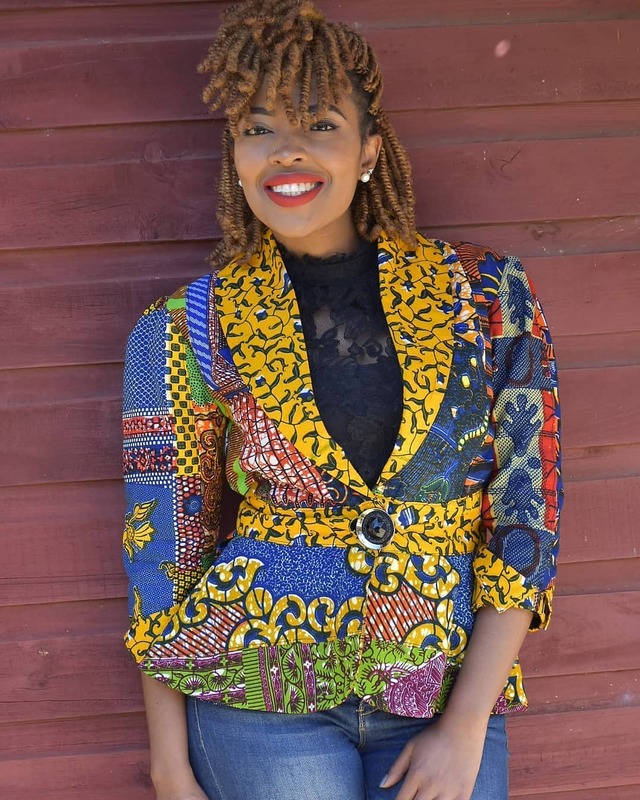 Monday Ankara tops are always for those days when you don’t want to wear an ankara dress but still want that balance between an African and a western look. 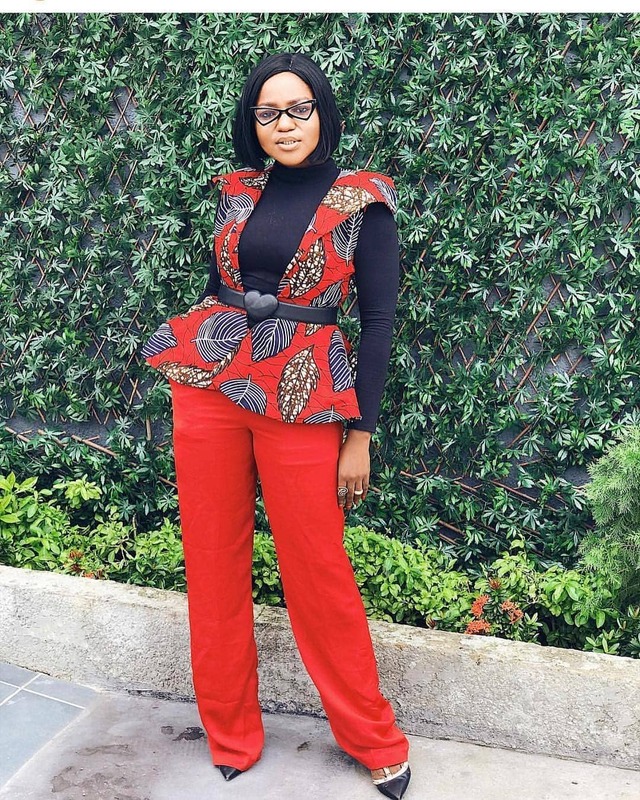 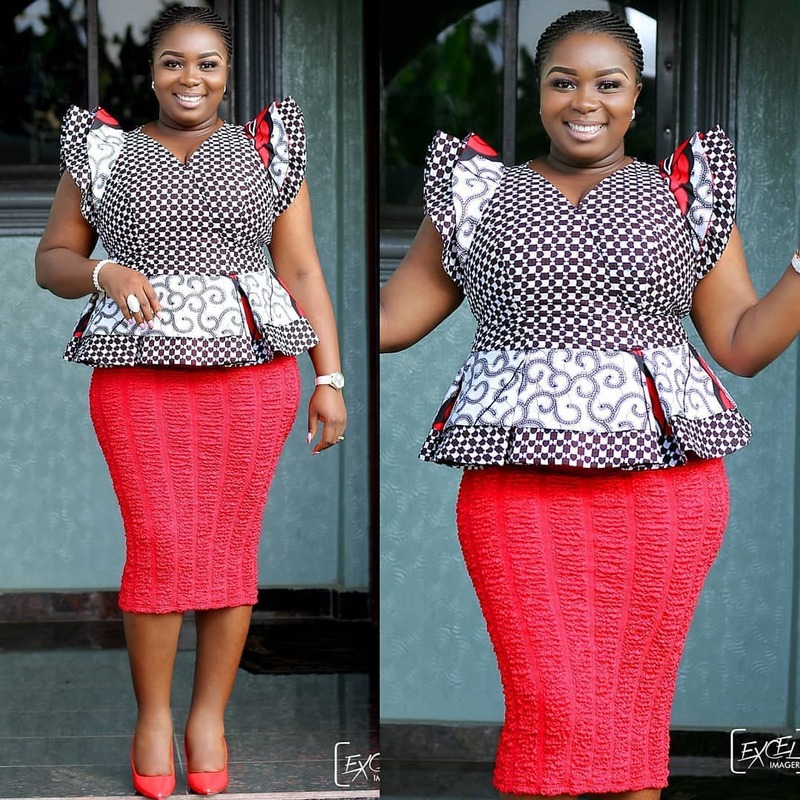 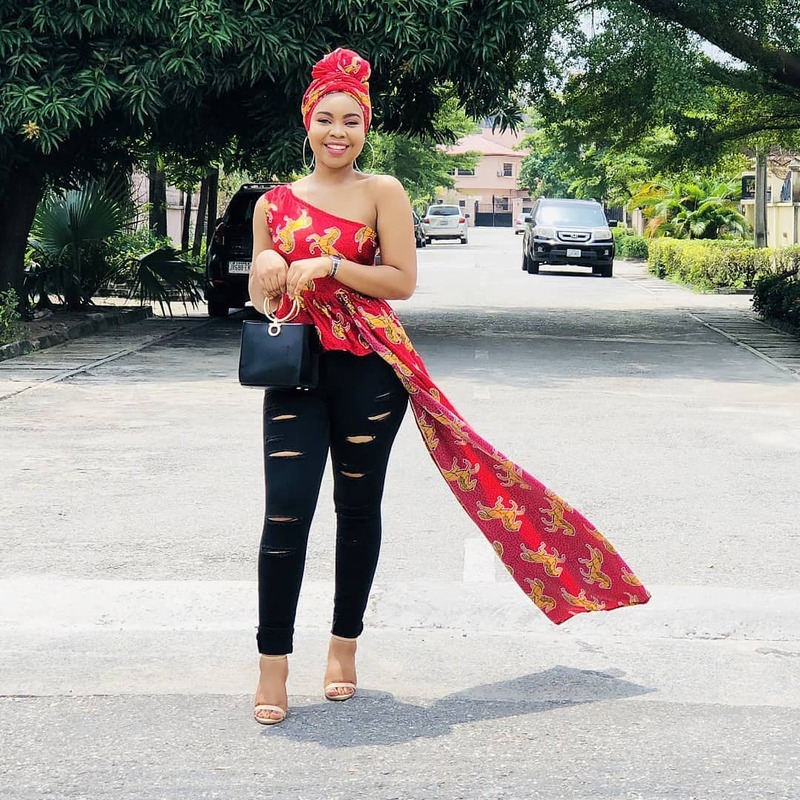 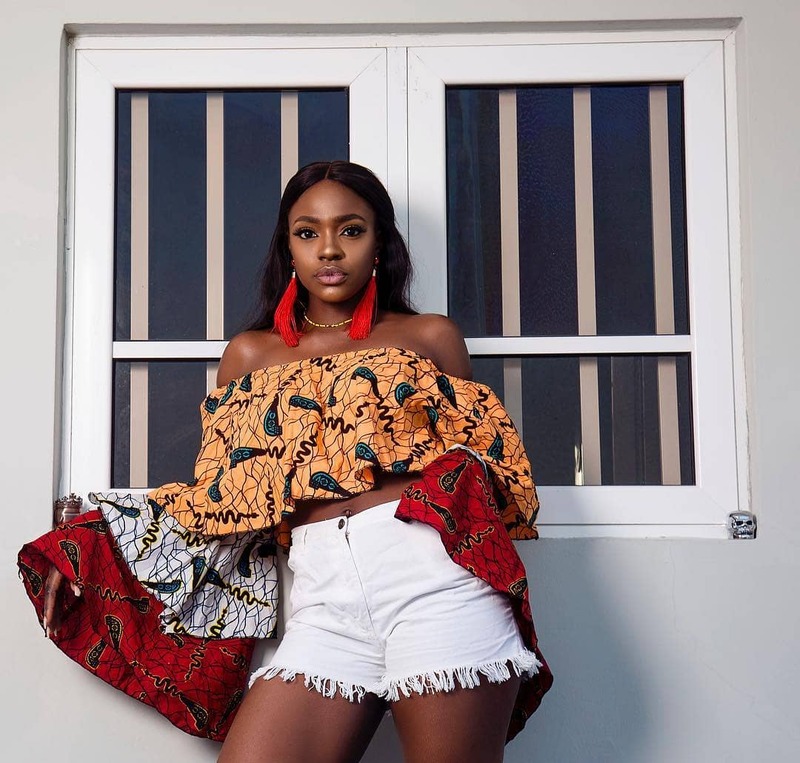 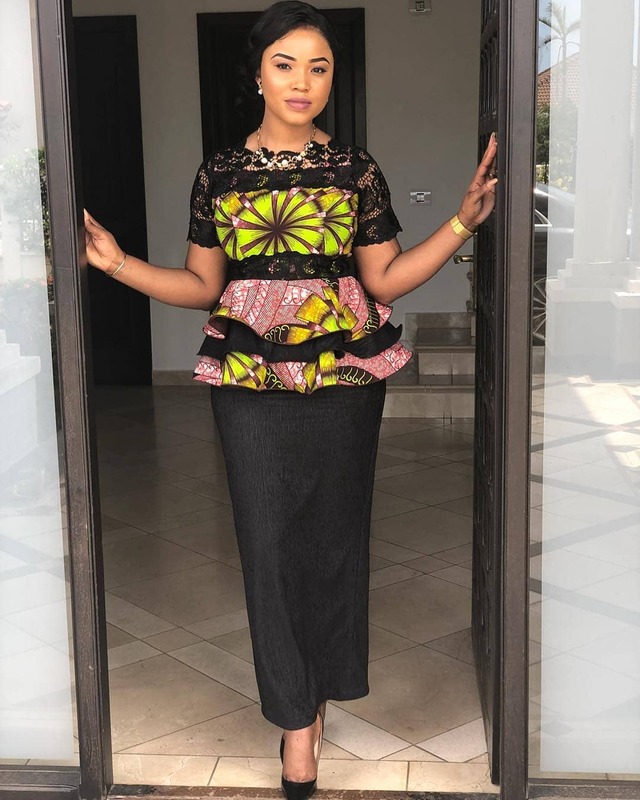 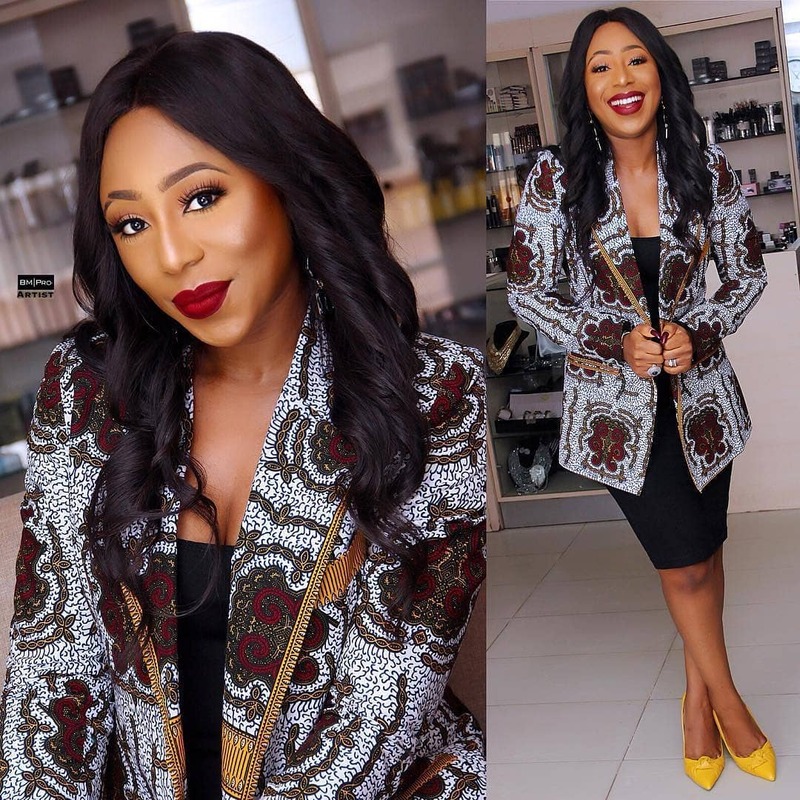 Ankara tops have come to stay, that is no longer news and the different designs that people are coming up with on a daily basis are very beautiful indeed. 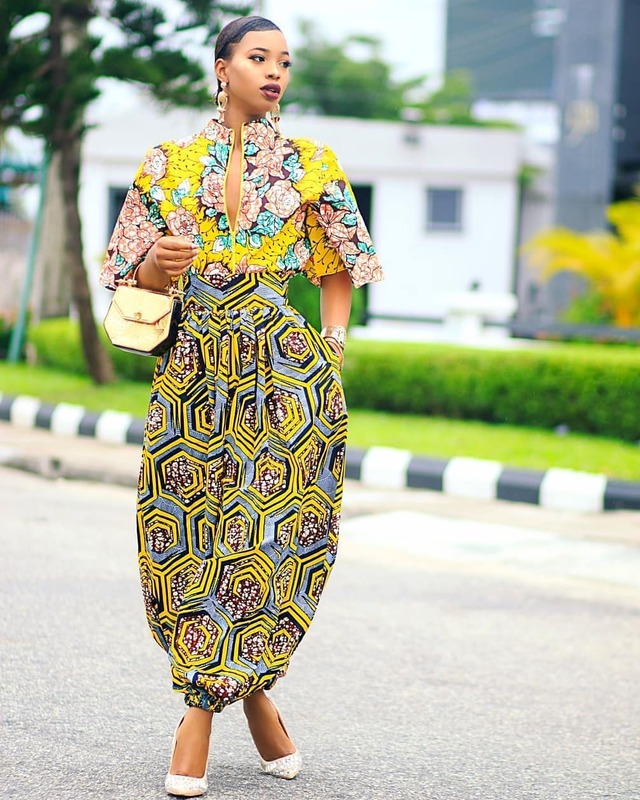 You can try out one of these styles, you will never know whether it would fit you or not if you do not give it a try.